Bart’s Bash: Guinness World Record criteria finalised for the Largest Sailing Race in the World. The Andrew Simpson Sailing Foundation is pleased to announce the finalised Guinness World Record criteria which sailing clubs have to comply with to count towards the world record attempt, and for participants to be ratified as world record holders. A key update is that for a race to count towards the record it must have 25 boats taking part, rather than 25 sailors as previously communicated. •There must be at least 25 participants, i.e. 25 boats taking part at each location. If a club has less than 25 participating boats, it will not be able to participate in the Guinness attempt, however we still welcome the club’s participation in the Bart’s Bash race and the club will still be able to submit the results for entry into the worldwide leaderboard. •The race start time and finish time must take place between 00.00 on the 21st September GMT and 23.59 on the 21st September GMT. •The distance of the course will need to be measured accurately using GPS. The course must be at least 1km long. This can be multiple laps of a shorter course. •The race must be at least 15 minutes long. •The race will need to have a single start and finish point (start line one side of the committee boat and finish line the other side is acceptable). 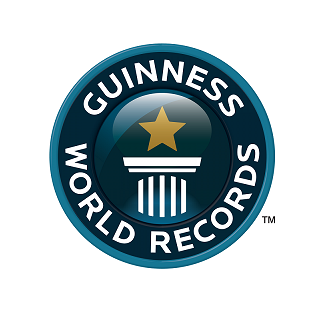 •All clubs wishing to enter the Guinness world record attempt must have 2 independent witnesses. •Clubs need 1 steward per 50 entrants; these can be safety boat drivers and crew. Registration for clubs closes on 14th September 2014. Individual online entries will close on 19th of September. Anyone wishing to sign up after this date will be able to do so at the clubs directly. The full list of requirements is included in the updated Event Maker document – please click here to download it. With just under two months to go, this monster-size attempt has over 1,500 sailors from more than 550 clubs and 50 countries around the world signed up and fundraising to support the Foundation’s charitable activities. Sailors are able to sign up on the day at clubs that have capacity but we encourage all interested sailors to sign up at bartsbash.co.uk as soon as possible to allow clubs to make plans for the day, ensure safety measures are met, and so that people don’t miss out! On this link you can see where the sailing stars will race on 21st September. 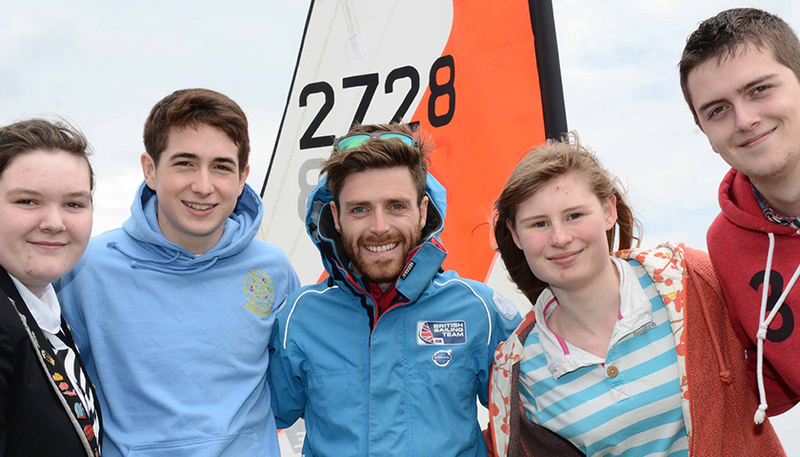 The Andrew Simpson Sailing Foundation transforms the lives of young people through sailing. Everything we do is driven by our belief that all young people have the ability to excel – through sailing we provide opportunities to grow, achieve and to inspire excellence. Inspired by Olympic Gold and Silver medallist Andrew “Bart” Simpson, and founded by Sir Ben Ainslie CBE, Iain Percy OBE and Andrew’s wife Leah, the Foundation helps young people to develop the personal skills that will improve their ability to succeed in life and to improve access to jobs and careers within the maritime sector. Our activity principally focuses on young people between the age of 5 and 24, and we work to realise the opportunities presented by the unique combination of the challenge of time on the water with life changing inspiration and encouragement. The Foundation’s activities include a number of major projects: Bart’s Bash, the Andrew Simpson Sailing Centre, our Ambassador program, and our developing International program. The Andrew Simpson Sailing Centre is a sailing school at the London 2012 Olympic venue in Weymouth and Portland which we opened on 9 May 2013 and is used to provide sailing opportunities for young people and to support our charitable activities.